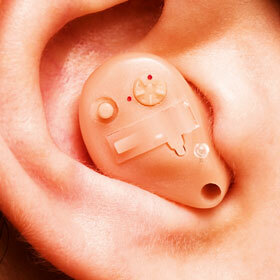 Gold and nickel plating are applied in the production of hearing aids. Gold's useful properties include corrosion resistance, conductivity and solderability. Plating on Low resistance and High-Ferrite Material. High current conductivity and Corrosion Resistance.